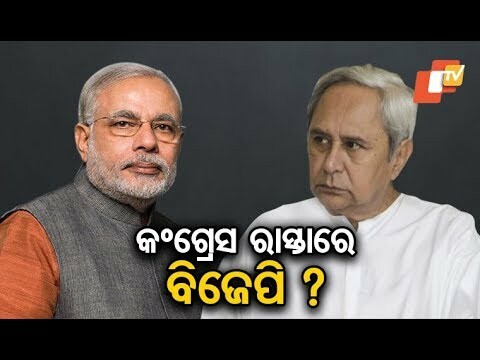 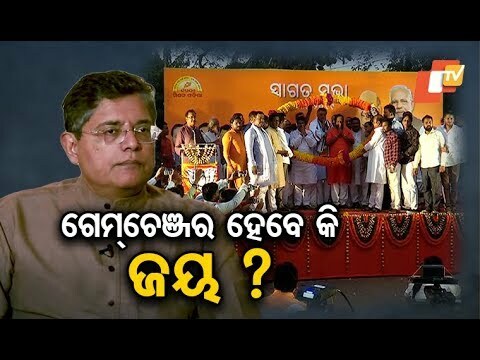 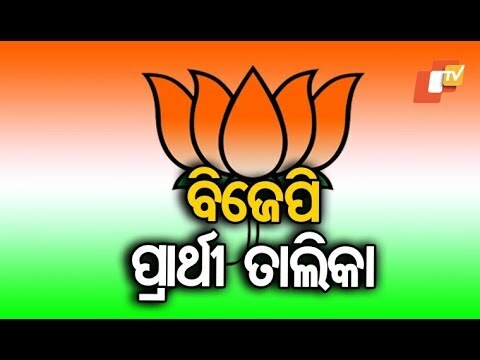 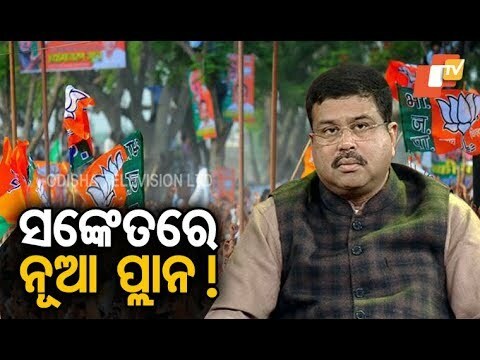 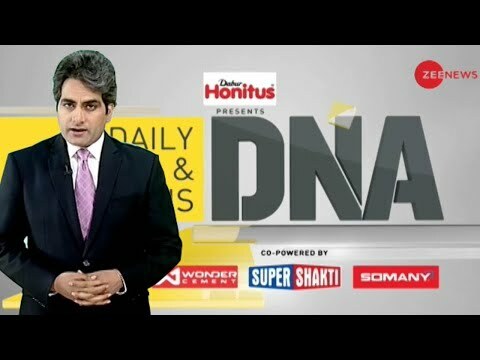 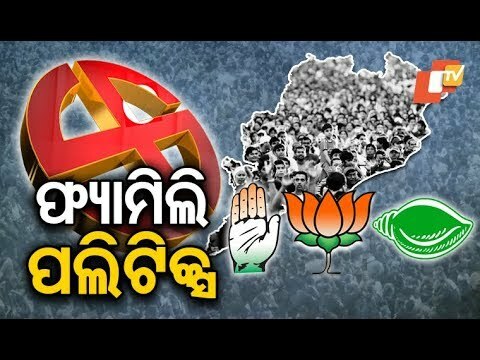 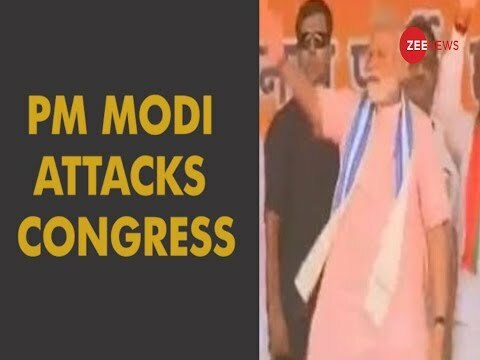 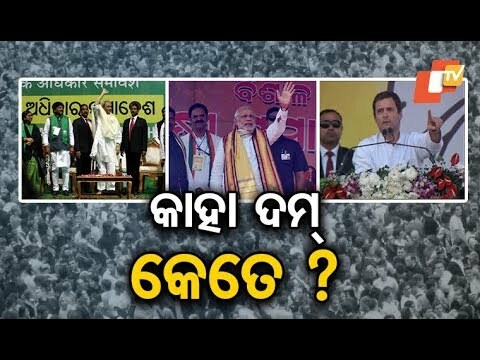 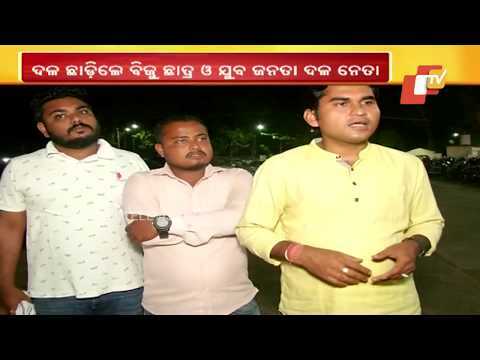 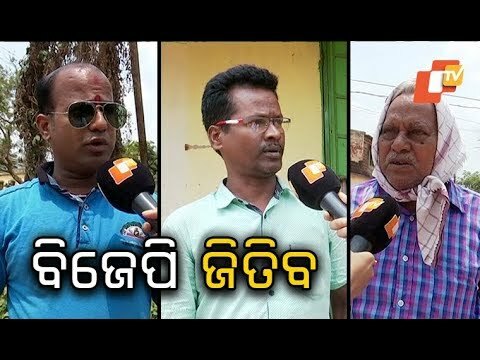 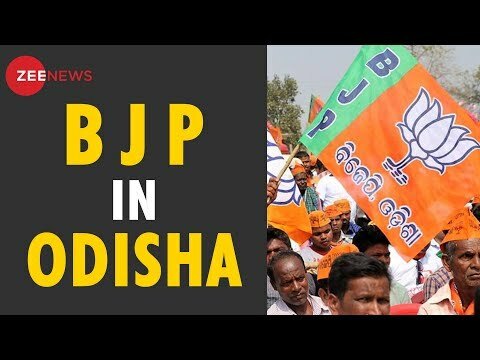 Why it's important for BJP to win in Odisha? 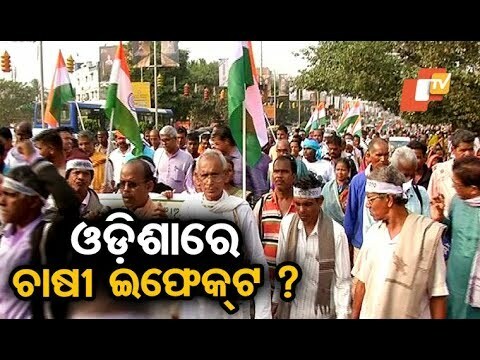 To know more watch the video. 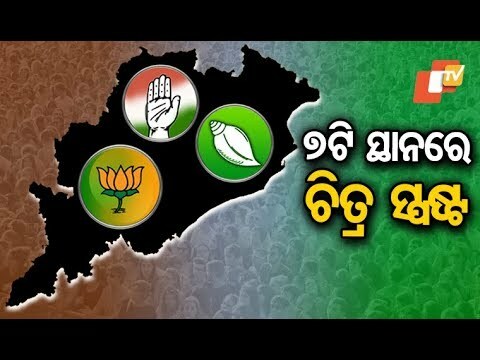 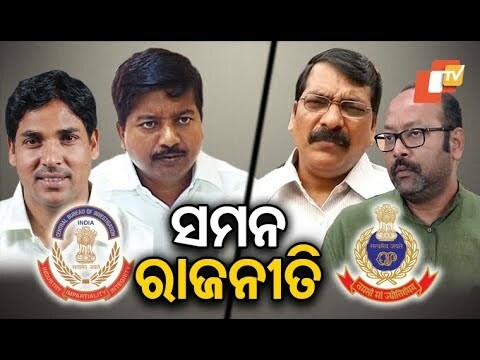 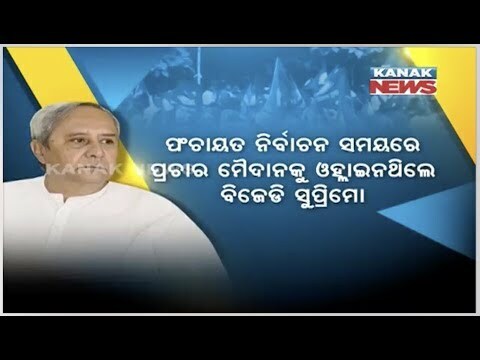 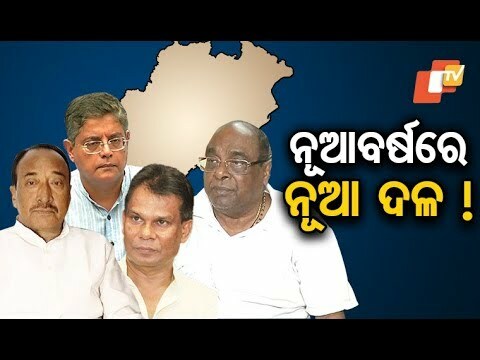 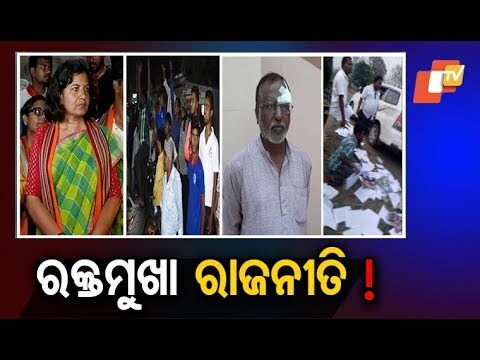 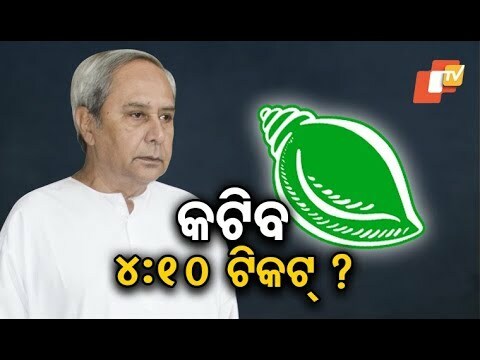 ‘Dynasty’ still rules supreme in Odisha politics! 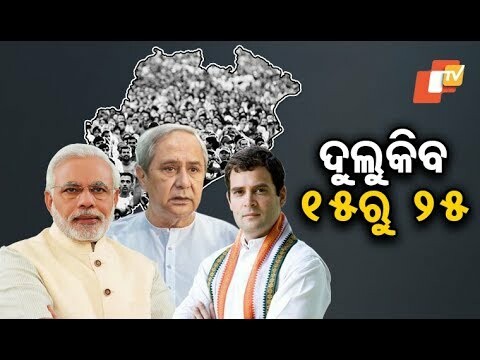 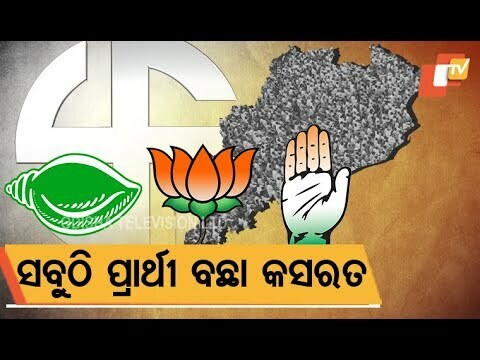 Is BJP repeating mistakes of Congress In Odisha ?